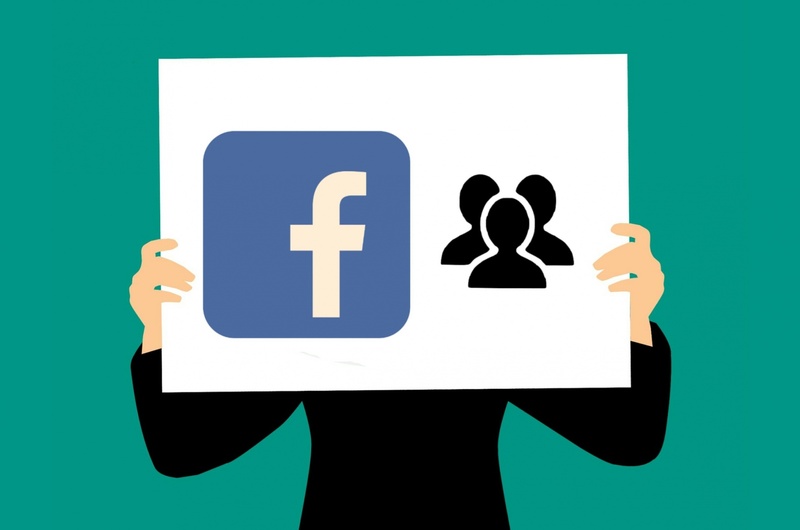 Following the banning of 32 accounts in late July with suspected connections to Russia, Facebook removed an additional 652 accounts, groups and pages that it identified as exhibiting “coordinated inauthentic behavior.” That behavior included the sharing of political material. The banned accounts were linked not only to Russia, but what was a surprise, also to Iran. The 32 accounts banned in July were generally engaged in efforts to influence the up and coming November mid-term elections. The 632 additional fake accounts were focused more on influencing US foreign policy, and regional politics in the Middle East. Facebook is not the only internet site where foreign entities go to influence the US voting public. Twitter suspended 284 accounts for “coordinated manipulation,” with many of those accounts sourced to Iran. Microsoft announced they saw a new Russian practice to copy conservative US websites, perhaps as a component of a spy campaign. “There’s a lot we don’t know yet,” CEO Mark Zuckerberg said.